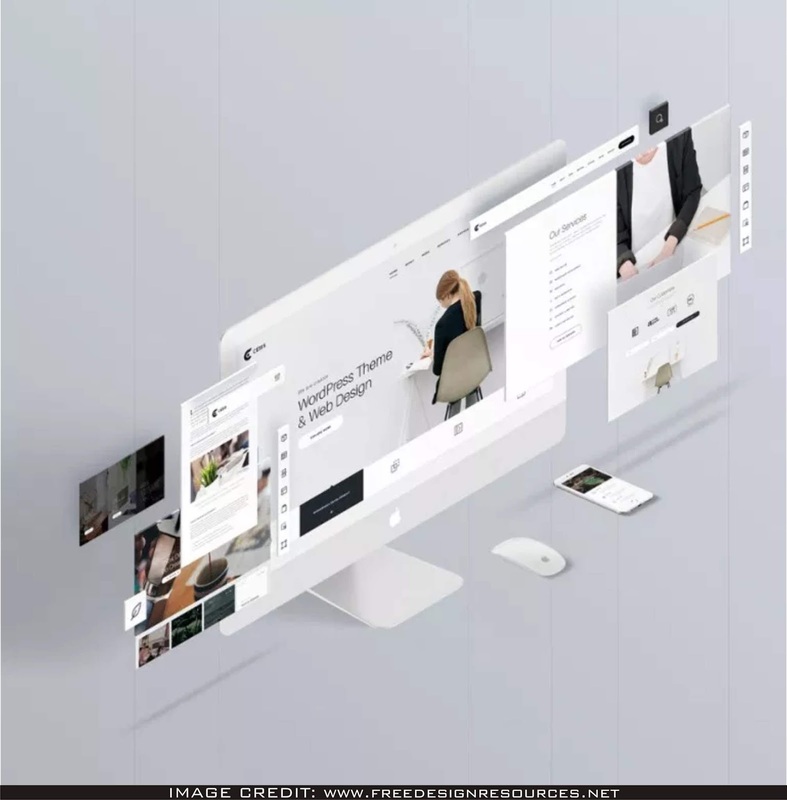 Here is Screen Display Perspective Website Mockup Free FOR GRAPHIC DESIGNERS THAT NEED TO SHOW THEIR WORK PROFESSIONALLY. DOWNLOAD THIS FREE PSD MOCKUP FROM Freedesignresources. 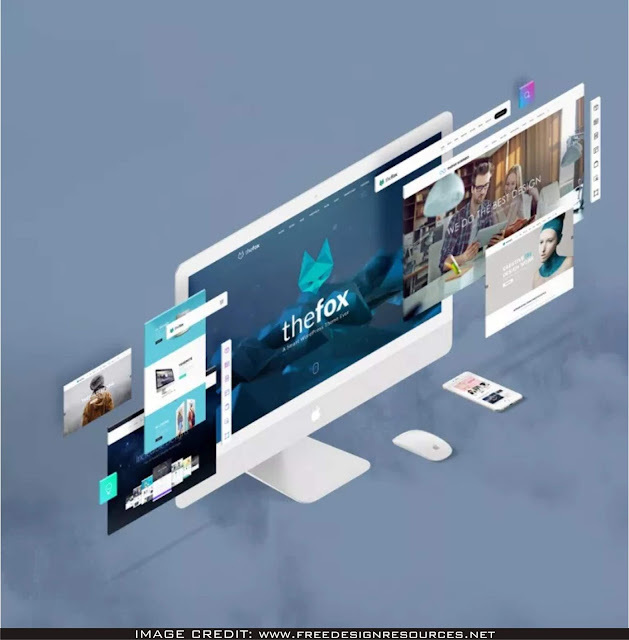 IN THIS IS PERFECT PSD FREE MOCKUP YOU CAN EASILY INCLUDE YOUR VERY OWN DESIGN ART.